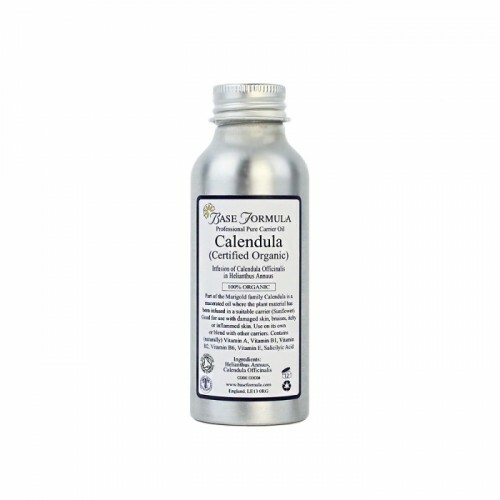 Organic Calendula (Marigold) Oil has excellent healing properties, helping to support, protect and regenerate the skin. 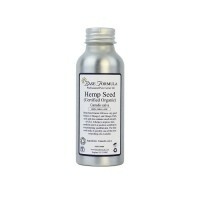 Ideal for dry, sore, inflamed skin conditions. Organic Calendula (Marigold) Oil is an infused oil which means that plant's petals have been infused in an organic Sunflower Oil base to transfer their therapeutic properties to the oil. 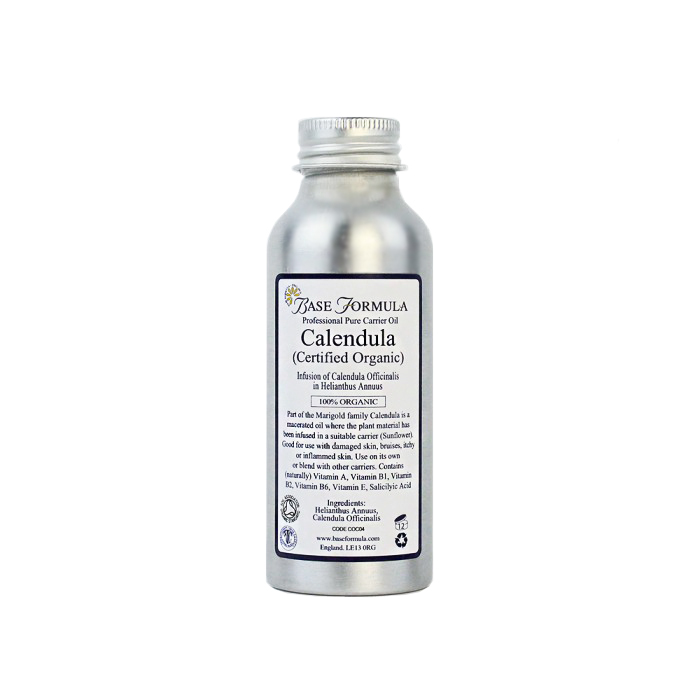 Calendula Oil has excellent healing properties, helping to support, protect and regenerate the skin. It is particularly beneficial for rashes, bruises and dry, sore, chapped, cracked and inflamed skin conditions. It is also a useful oil to use for manicures as it can help to restore the nail margins and cuticles. Professional Tip: Calendula Oil can be used on its own or blended with less expensive carrier oils at up to 20% dilution.